The latest campaign by Calvin Klein, features 90s supermodel Cindy Crawford's children, Kaia and Presely Gerber. Other than the two known models, there are real siblings, driving the brand’s Our Family. #MYCALVINS campaign. The concept revolves around strong unity amongst people, symbolised by the use of the traditional American quilt. "Whether you’re related or you bond over shared dreams, family is what you make it. 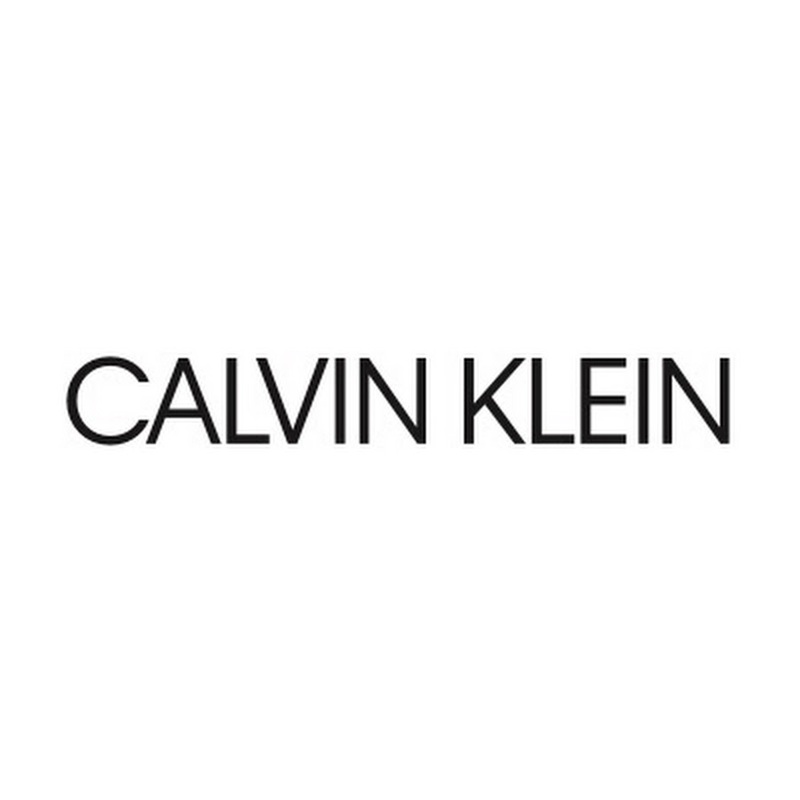 A patchwork of individuals, unified and unbreakable"
Calvin Klein is closing down its luxury collection business, closing its offices in Milan and making staff redundant in New York, according to a source. Michelle Kessler-Sanders, the president of the 205W39NYC ready-to-wear business, will leave the company in June 2019. Overall, about 100 people, or 1 percent of PVH's global workforce, will be affected. 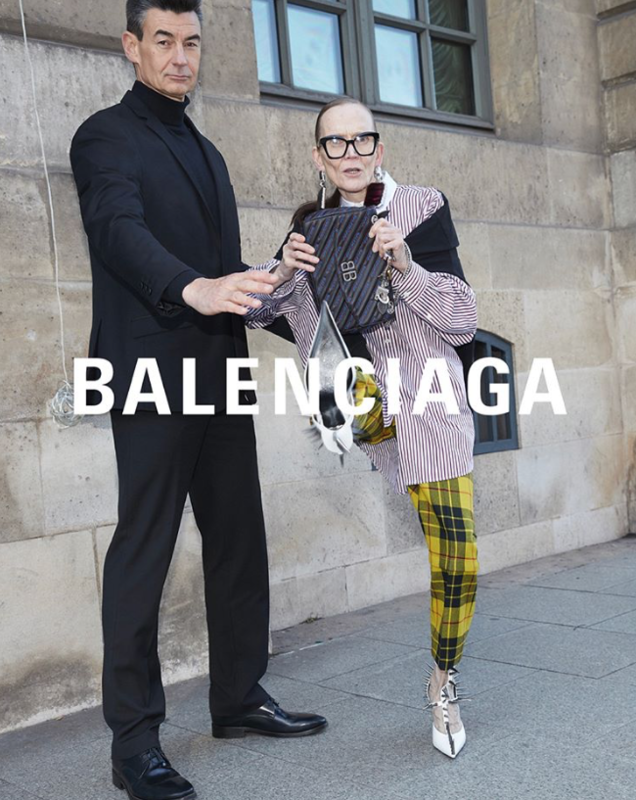 After Calvin Klein parted ways with chief creative officer Raf Simons at the end of 2018, they said it was rethinking its approach to the luxury market, on a strategy that would “[offer] an unexpected mix of influences and moving at an accelerated pace." In January, it was announced that the brand would close its 654 Madison Avenue flagship store, which Simons renovated in 2017, in addition to other changes, some of which came to fruition very soon. The brand’s sales come from their underwear and denim lines, much of which is produced by third-party licensing partners. But chief executive Steve Shiffman still plans to develop what the source called "aspirational" products. The search for a new design director to lead that effort continues, but it's presumed that the designer won’t be as high profile as Simons.